The public lighting installations of a city / town are part of the urban landscape, both day and night. 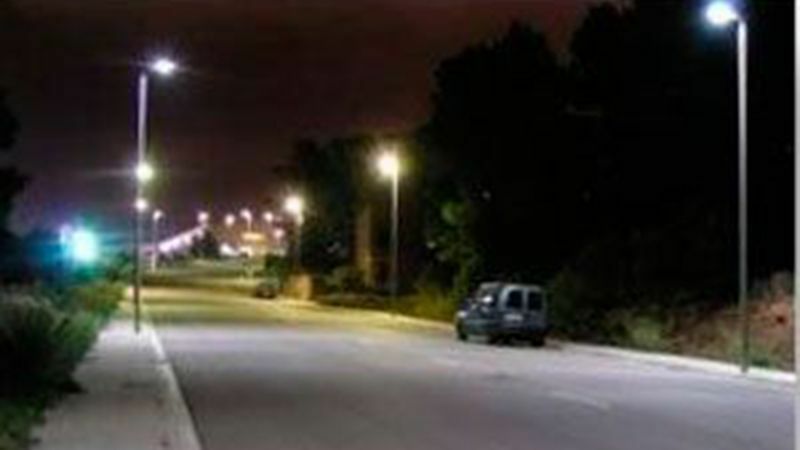 The street lighting transmits a sense of security, comfort and comfort. The urban lighting allows to prolong the activity of the inhabitants during the night. The night image of a city shows its own identity, “brings to light” what essentially defines it: its architecture, its history, the neighborhoods, its projects, offering a reading to the maximum complete and current. At the moment the criteria of public lighting bet on caring for the pedestrian, integrating sustainable mobility and reconsidering the urban green. Previously the lighting has been focused mainly on the circulation routes, especially of vehicles, contemplating punctually some buildings as great representative icons. Luxes has developed a multitude of projects in public lighting with the objective of improving their energy efficiency and reducing light pollution as well as CO2 emissions associated with their electricity consumption, in compliance with current legislation. In the different projects, the technical-economic study has been carried out to replace and / or implement public lighting for new lighting, based on a new technology from LED diodes, which achieves savings of 60% Consumption as well as other improvements. Luxes manufactures a variety of high-quality road and urban lighting luminaires capable of creating a night-time environment in which the city acquires its own identity, making it more attractive to its residents. We work to make our products meet all the needs of our customers. We put at your disposal some of our projects and we are at your disposal for any consultation or advice lighting.